How amazing would it be if the support that’s there while we’ve got a bump was there when we’ve got the baby? If our girlfriends who were there at our shower, were there when the baby doesn’t stop crying for five hours. When you have no chocolate in the house and the thought of actually getting you and the baby out the door seems tantamount to climbing Everest? 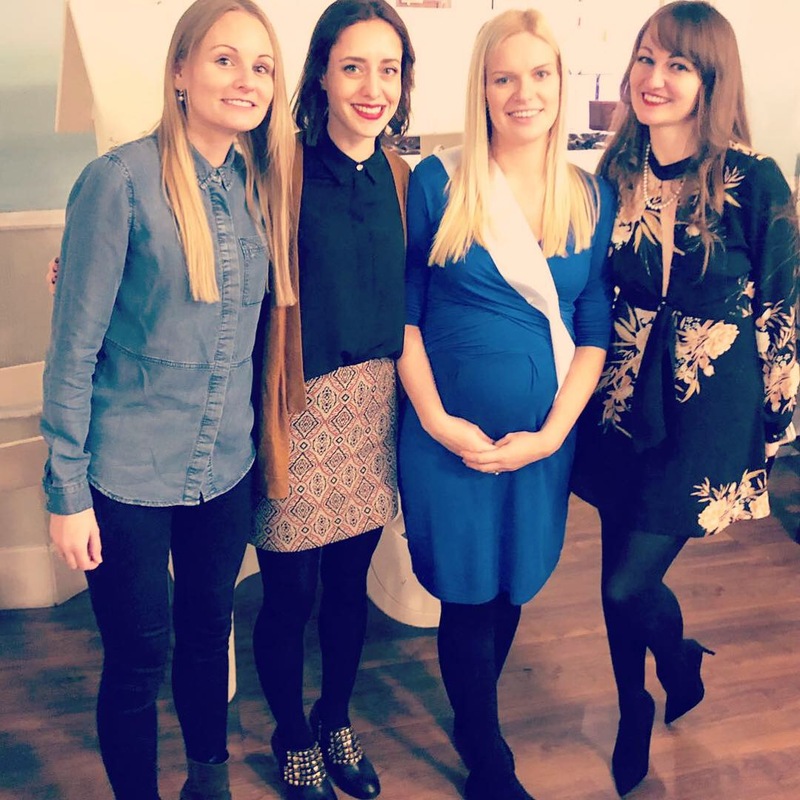 Should we ditch the baby showers in favour of postpartum parties? Where instead of invites to eat cakes, friends and family sign up to help out in those first weeks. Arranging between them to send over meals, sorting out a visiting hours schedule for you, pledging to take care of some house work… even spending some of the money they’d spend on a shower on hiring a postpartum doula or lactation consultant or a cranial osteopath session. I can’t help but feel being there for a new mum when she’s still in her PJs at lunchtime with a baby that will cry if it’s not held is so much more important than the cake and fizz pre-labour.